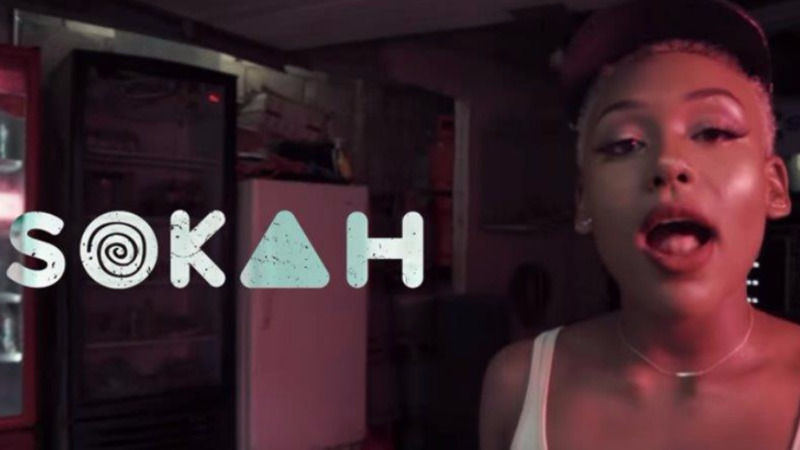 Nailah Blackman is heading to South by South West. The singer, who broke out last year with "work Out" a collaboration with Kees Dieffenthaller, will perform on the main stage at SXSW on March 9. 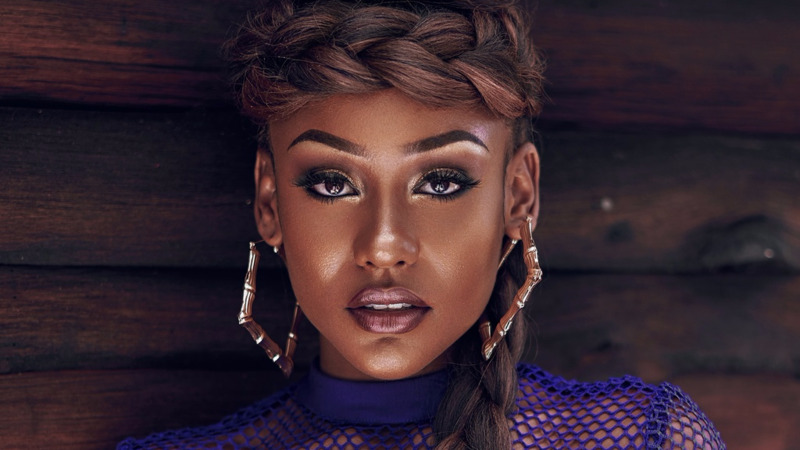 She will be the only Caribbean artiste who will perform along with some of the biggest AfroBeats artistes and DJs on the “Sounds From Africa & The Caribbean” stage. These artistes include: Patoranking, Kojo Funds, AKA, Adekunle Gold, Not3S, Lax, The Compozers and Shaker. 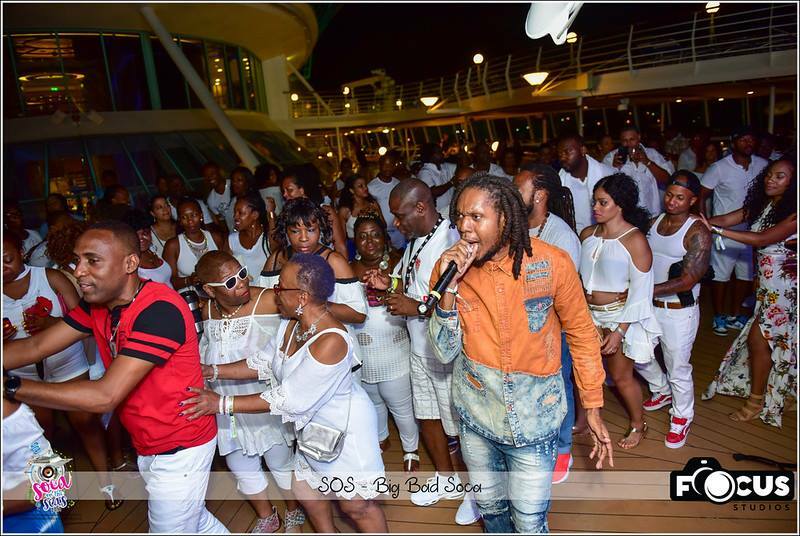 Her appearance there is being supported by Soca on the Seas, the Afro Beat Edition where Blackman will be a performer. 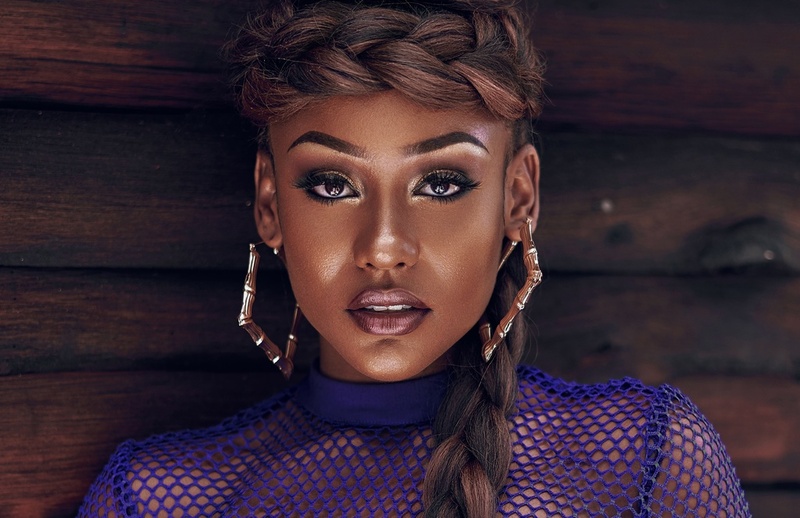 In a release, Soca On The Seas said it is happy to be the sponsor of this amazing opportunity for Blackman who continues to grow as an artistes and wow audiences wherever she performs with her hits which include “O Lawd Oye”, “Sokah”, “Baila Mami”, “Badishh” featuring Shenseea and “Dame Lorraine” to name a few. South by Southwest is an annual conglomerate of film, interactive media, and music festivals and conferences that take place in mid-March in Austin, Texas, United States. It began in 1987 and has continued to grow in both scope and size every year.